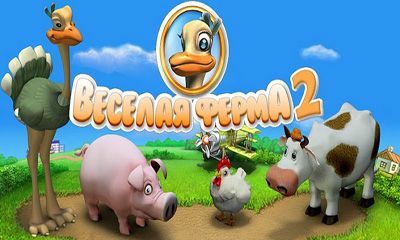 Here you can find free Economic games for Android 2.3 . 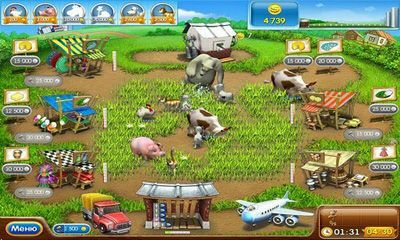 Any game can be included into several categories and have several features. 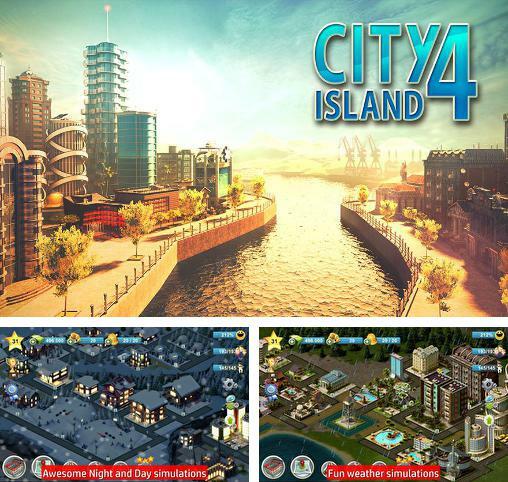 City island 4: Sim town tycoon - build a beautiful city on a picturesque island. 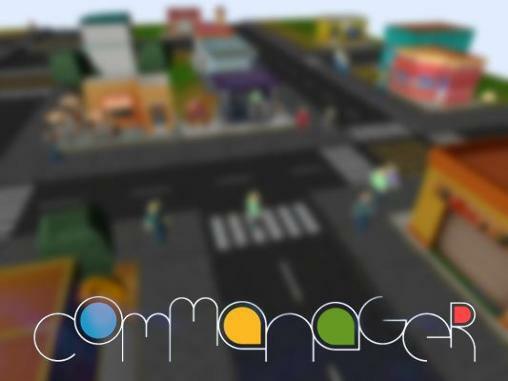 Build the most different buildings that you need for comfortable life of all the city residents. I am the boss! 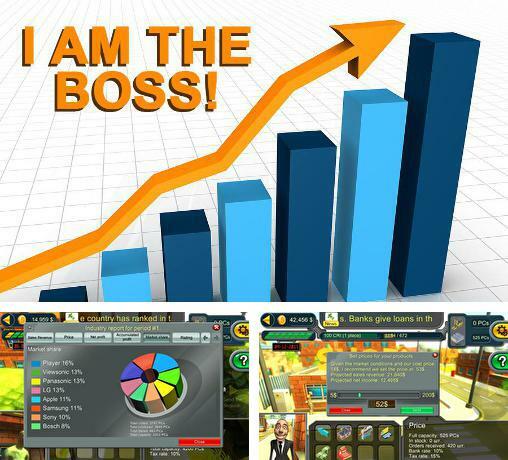 Multiplayer 3D - become the owner of your own company. Create quality goods and sell them. Defeat your opponents. 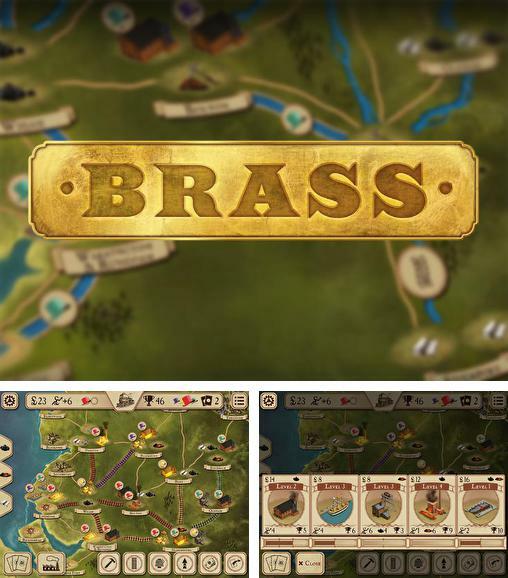 Brass - become an industrial magnate. 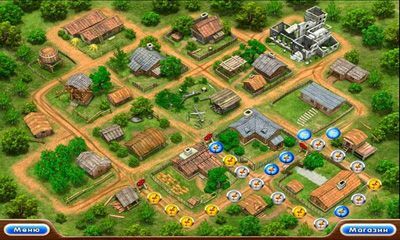 Create a variety of enterprises and improve them. 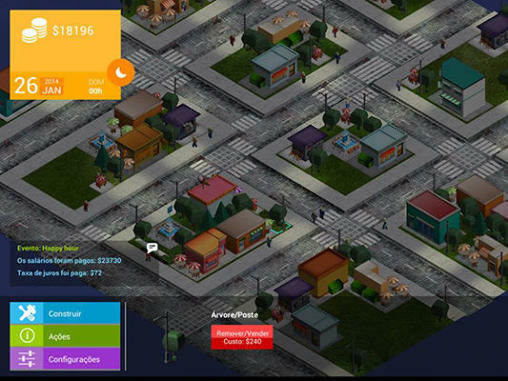 Fight economic wars with your opponents, win, and become a monopolist. 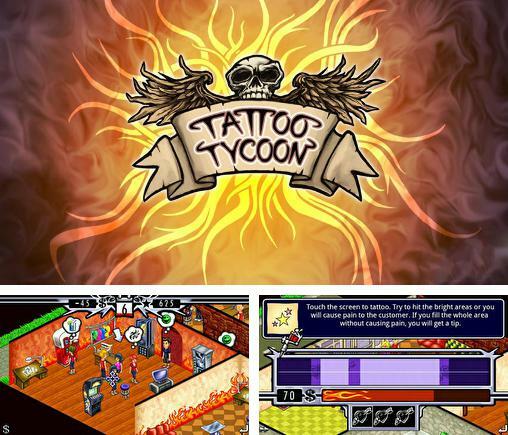 Tattoo tycoon - open your own tattoo salon and manage it. Do beautiful tattoos to your loyal customers and attract new ones. 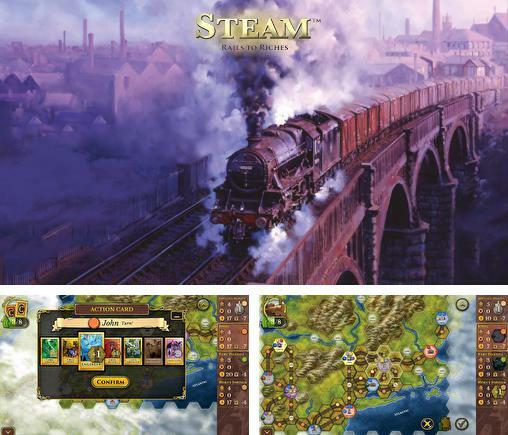 Steam: Rails to riches - lay railroads between different cities. 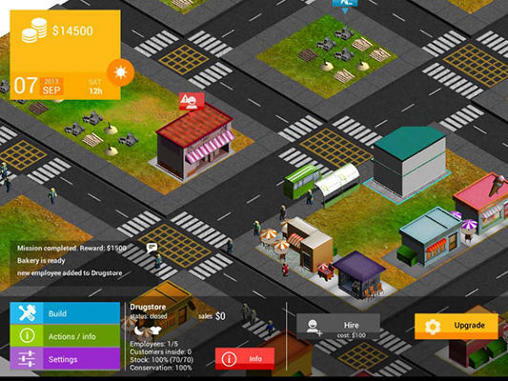 Transport various goods with your trains and become successful. 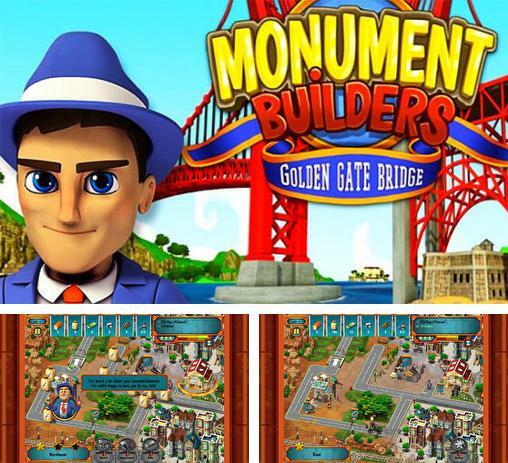 Monument builders: Golden gate bridge - head the construction of the pearl of San-Francisco, the famous Golden gate bridge. 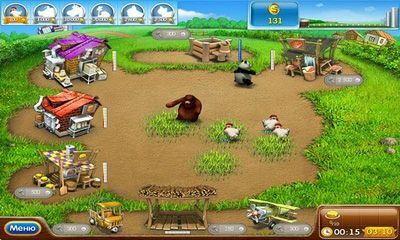 Overcome a variety of obstacles on your way to the goal. 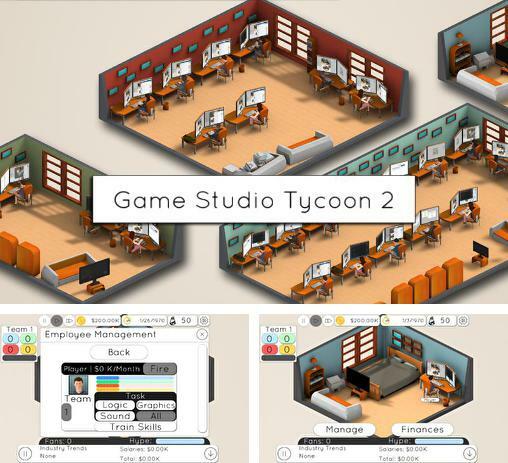 Game studio tycoon 2 - control your own games company. 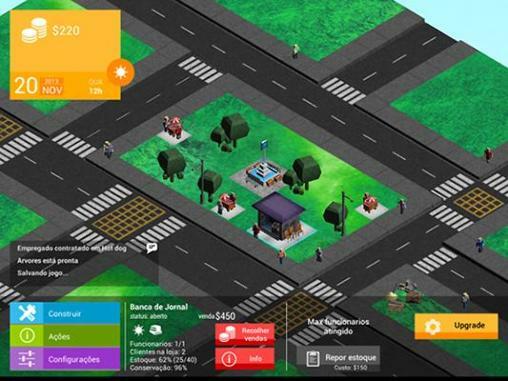 hire workers, do tasks, create different games and promote them. 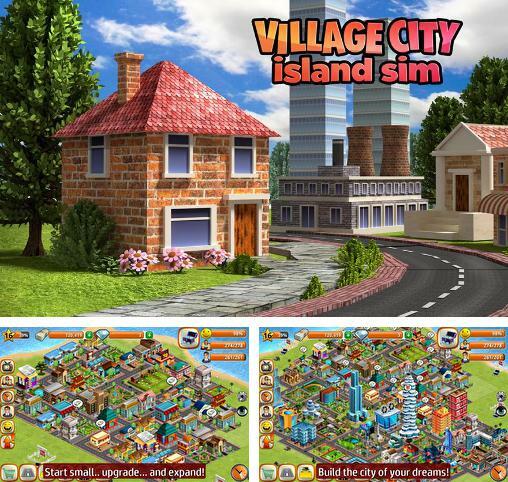 Village city: Island Sim - build your own city that will become a home to many people. Build different buildings and expand you city. 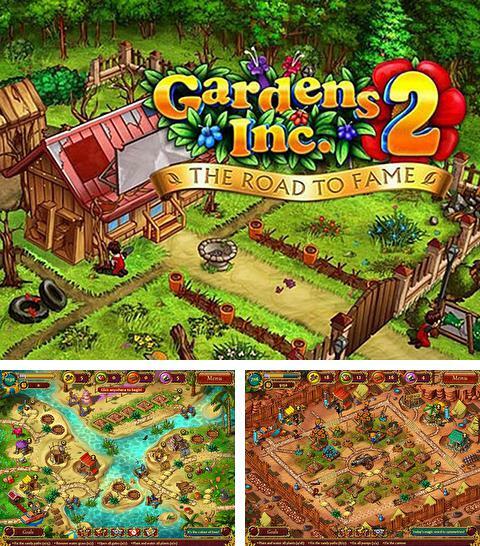 Gardens inc. 2: The road to fame - help Jill and Mike improve their gardening business creating beautiful gardens in different parts of the world. 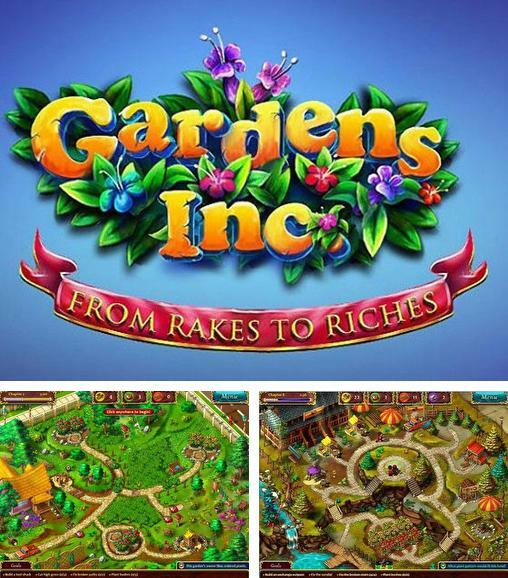 Gardens inc.: From rakes to riches - help Jill create a successful gardening company. 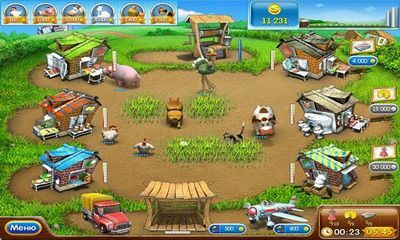 Create beautiful gardens and improve your company. 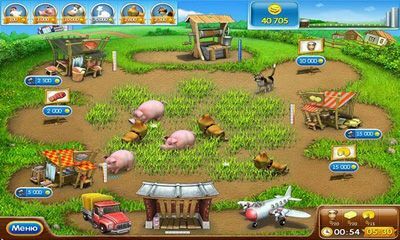 Download Economic games for Android 2.3 .